"We help people to improve their quality of life by providing work opportunities, offering professional development workshops, facilitating cultural exchanges and all related services." The current technological evolution often obliges enterprises to substitute their IT and communication equipments (for example smarthphones, tablets, PC, etc.). 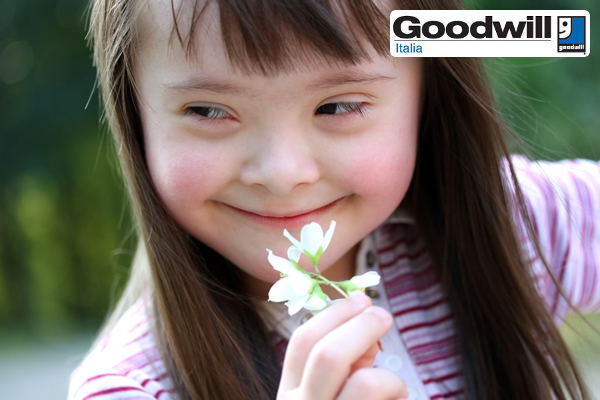 The Goodwill Onlus Italia cares about a cost reduction and, as far the archive, it wants to work in a scientific management for the whole documentation. 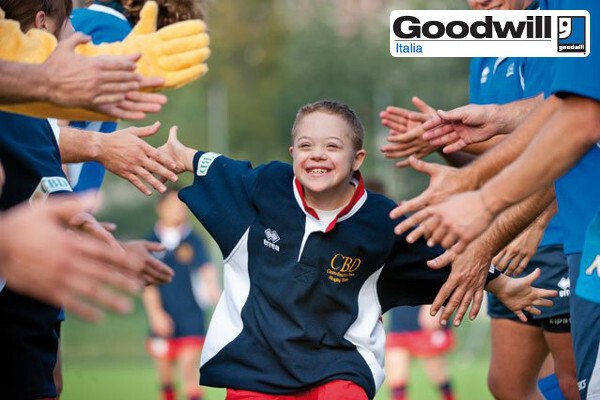 Since 2005, we created "The Goodwill Italia Power of Work Award", to be able to get the attention from the Italian companies as far as the big opportunities they receive when they employ persons with disabilities. 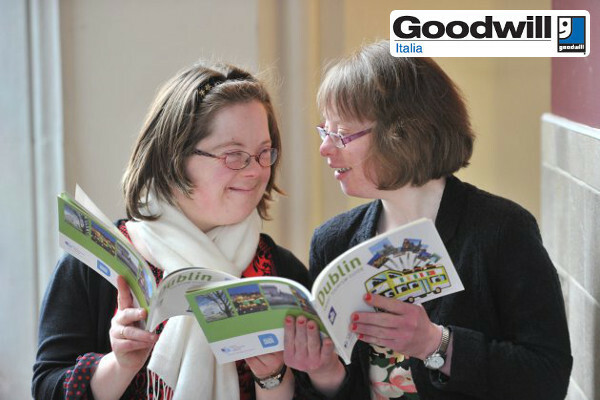 Goodwill italia promotes development programs to business companies. The above programs made by the Goodwill Industries International and the Goodwill Southern Pensylvania.